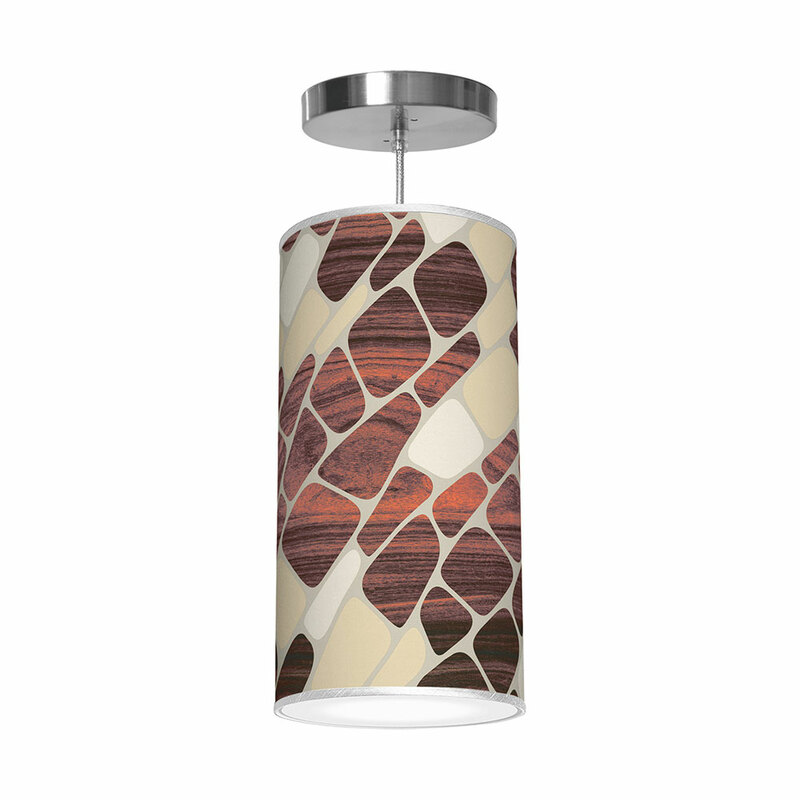 Cool, colorful variegated stripes stand upright over deep, swirling rosewood burls. available in green or blue. 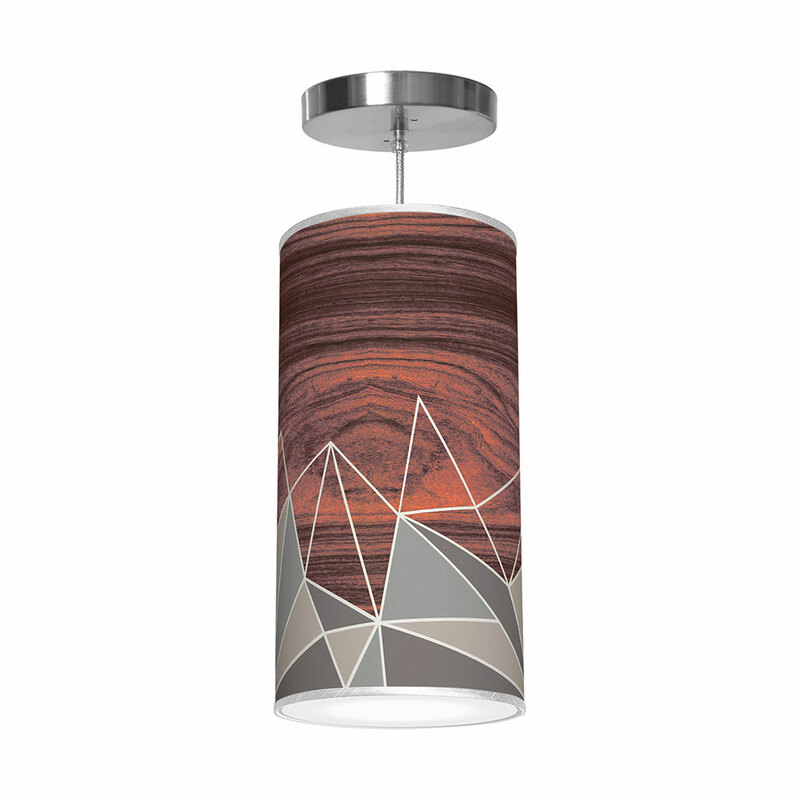 The modern design and warm wood tones of this elegant table lamp complement any environment. Made to order in the US. 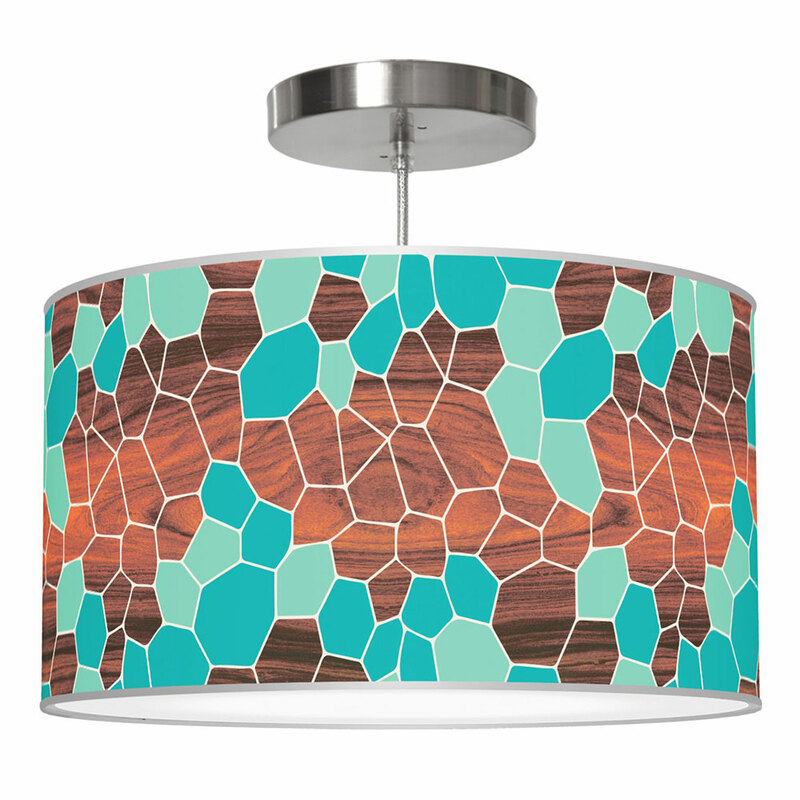 This stylish lamp brings lift, color and warmth to your habitat. Each design is digitally printed on a crisp white linen shade that provides ambient lighting. a walnut cube base with slender brushed metal stem makes an elegant profile. These upstanding table lamps are translucent when lit to enhance the beauty of your space.